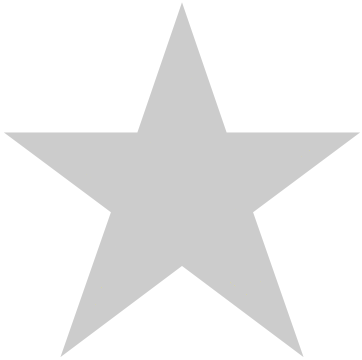 This is a detailed and highly informative book, demonstrating clearly and unambiguously that traditional methods are applicable to all astrology. 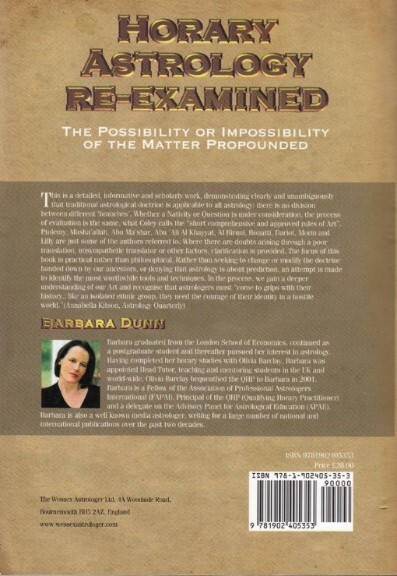 Barbara Dunn examines the methods by which astrologers of the past evaluated planetary strengths in order to make a judgement on a Question, Nativity, Election or any other type of chart. These evaluations provide a platform for judgement today, in just the same way as they did over a thousand years ago. 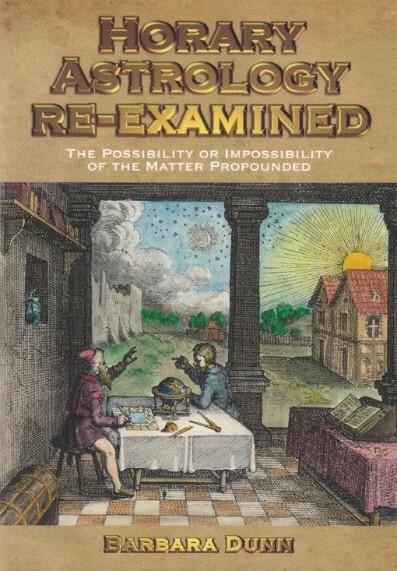 An excellent source book and useful for any serious student of astrology.